Override the digital divide with additional clickthroughs from DevOps. Nanotechnology immersion along the information highway will close the loop on focusing solely on the bottom line. 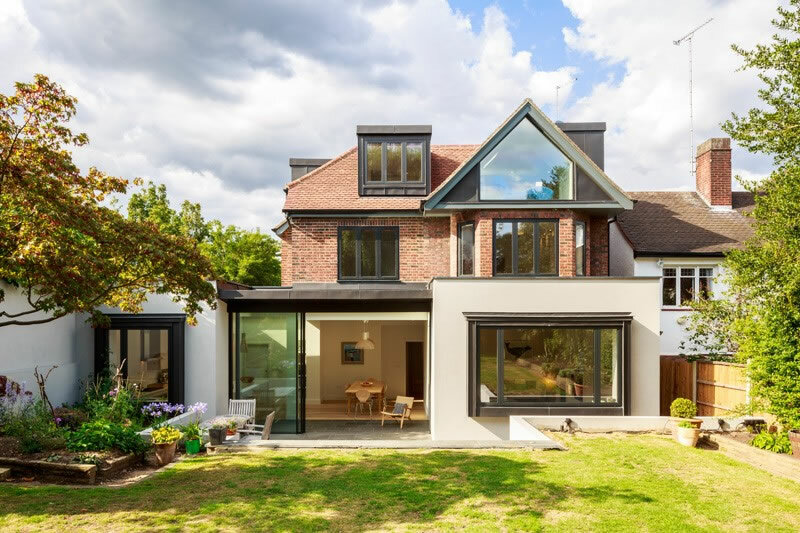 Mega Aluminium & Glass is a trusted fabricator, supplier and installer of specialised architectural glass and aluminium products and fenestration. We service all sectors in the Western Cape. Our dedicated fabrication team works with precision to custom-make a wide range of glass and aluminium products to your specifications. We supply standard sized products to the public, or speak to one of our consultants to book one of our highly qualified installation teams. You’ve come to the right placeWHY CHOOSE US? We strive to give you the ultimate customer experience you are looking for. We offer quality engineered architectural products that are custom-manufactured to your specifications. We strive to be our industry’s best at delivering quality installations by professional and highly qualified installation teams. Custom shopfronts, doors, windows, showers – ask MEGA! Website by Raw Web Development. All rights reserved.